Home » How To Define Block Attribute Definitions in DraftSight ? How To Define Block Attribute Definitions in DraftSight ? We can add Variable and Constant text to Blocks by using Block Attribute Definition. So First we will Draw a Circle or any other entity inside the Model space. When you run command then ‘Block Attribute Definition’ dialog box pop up. We will input Displayed text such as Name , Caption and Default Value for this. Name of the Block Attribute will be shown when we will place this Block attribute definition inside DraftSight. Next Step is to Select Both Circle and Block Attribute Definition and Convert them to Block using MakeBlock command. 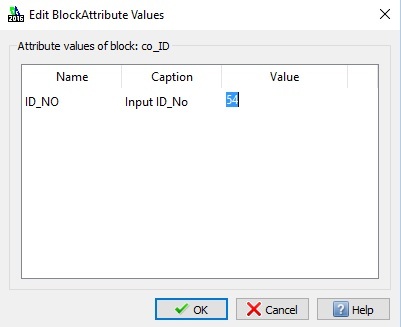 When you press Ok on Block definition dialog box then ‘Edit BlockAttribute Values’ db will pop up to display attribute values. You can edit value from here if you want to change. Now Inside DraftSight Block Attribute Name below circle will be replaced by Block Attribute Value. 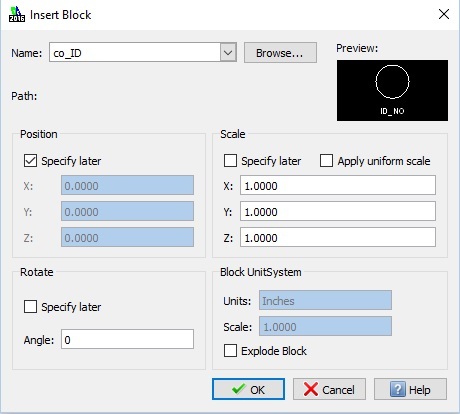 Great Now we will Insert Block with Block Attributes inside DraftSight. When You Specify Position of Block then in command window you will be asked for Block Attribute Value. See Caption and Value in below image. 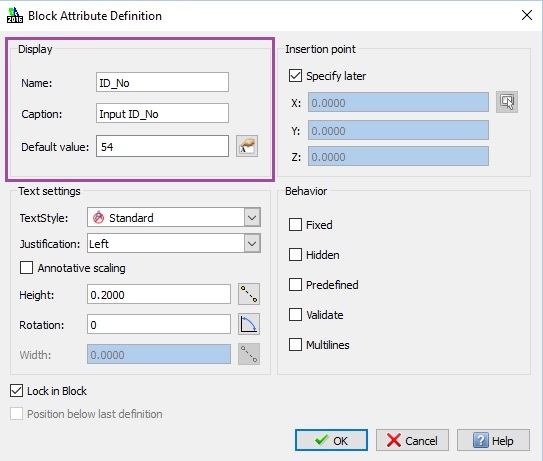 Default Value will be what we used while creating Block Attribute Definition or Last used value. Newly inserted Block with 24 attribute value will be shown as below. 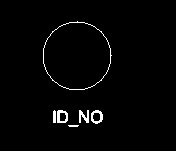 You might be wondering why I have placed this Value below Circle instead of Placing it inside Circle. Well that because I wanna show you How you Edit this Block Attribute Definition and Command to do this is EDITBLOCKATTRIBUTEDEFINITION (hmm quite long hun ?). It is the same command ATTDEDIT in AutoCAD.